I am very honored to be a part of this celebration of the career of one of UCSD’s and the Department of History’s most distinguished faculty members, especially one who has given his entire career to UCSD and whose many accomplishments have significantly enhanced the reputation of both the university and the department. Paul received his Ph.D. from the University of Wisconsin in 1973 and came to UCSD the same year, moving up the ranks until he reached Distinguish Professor in 2006. Serving as a model of what a “distinguished professor” stands for, Paul’s record across all areas, from teaching, service and scholarship to his international and national reputation, has been nothing short of stellar. Paul’s prodigious scholarship on Chinese history, focused on the People’s Republic of China, is impressive on several levels. On a purely quantitative level, Paul has published 17 books, 5 of which appeared in Chinese and Korean, in addition to more than 100 articles, reviews, translations and essays and two well-known PBS documentary films. 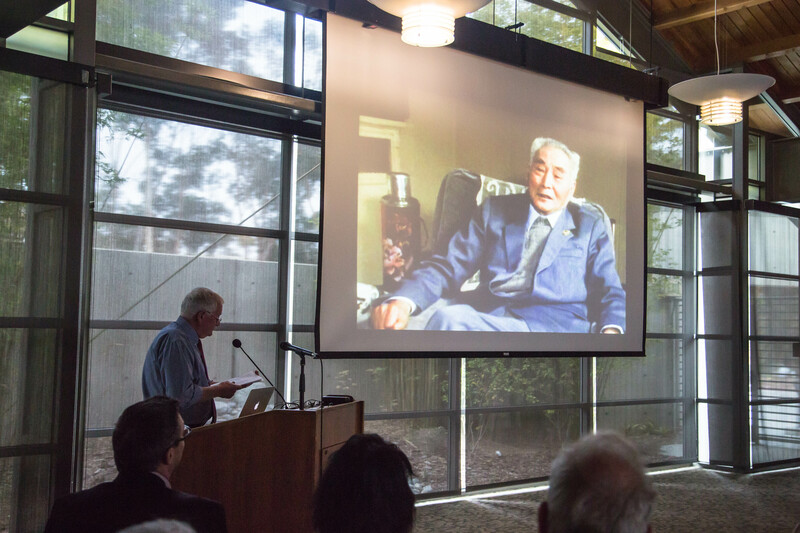 On a more substantive level, Paul began doing nuts and bolts rural research in China when it was difficult for outsiders to gain access to archival material, especially related to the current regime, and many historians relied on published sources available outside of China. Finally, there is the range of Paul’s intellectual interests and contributions. First, Paul was instrumental in pushing open the field of PRC social history, producing several important books on grassroots politics and culture, notably “Chinese Village, Socialist State” (which won the prestigious Joseph Levenson prize for the best book on 20th century China from the Assoc for Asian Studies in 1993) and “Revolution, Resistance and Reform in Village China” (2005). In addition to social history, Paul made equally significant contributions to the history of popular culture, including “Unoffical China: Popular Culture and Thought in the People’s Republic” (1989) and “Popular China: Unofficial Culture in a Globalizing Society” (2002), and finally, the history of visual culture and film, including the book “New Chinese Cinemas” (1994), “From Underground to Independent: Alternative Film Culture in Contemporary China” (2006) and “China on Film: A Century of Exploration.” On many of these books, Paul worked collaboratively, creating a community of scholars across disciplines—including, I would add, at UCSD, where he directed the Chinese Studies Program for 10 years. It is no exaggeration to suggest that this broader impact, beyond his own individual research, was crucial in setting the debates and questions for the upcoming generation of researchers. Furthermore, Paul trained many of those upcoming researchers. 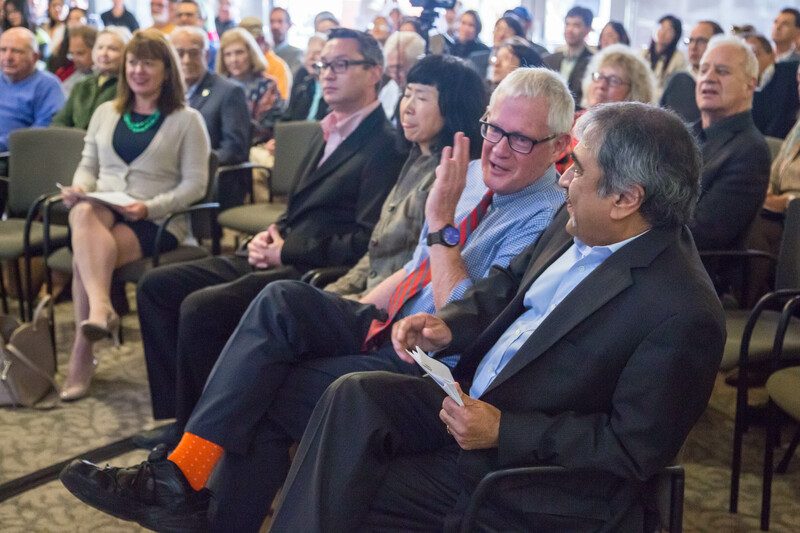 When I arrived at UCSD in 1990, Paul had just put together the pieces of what would become the most prestigious Ph.D. program in Modern China in the country. He helped raise the money for 2 endowed Chairs and brought in another eminent senior scholar, Joe Esherick, and the two of them designed a rigorous and ambitious program that produced 32 Ph.D. students, many of them now in tenured and tenure track positions around the country, with 15 books already published. Despite the large number, Paul was a tireless advocate for his students, writing spectacular fellowship and job letters for each and every one of them. 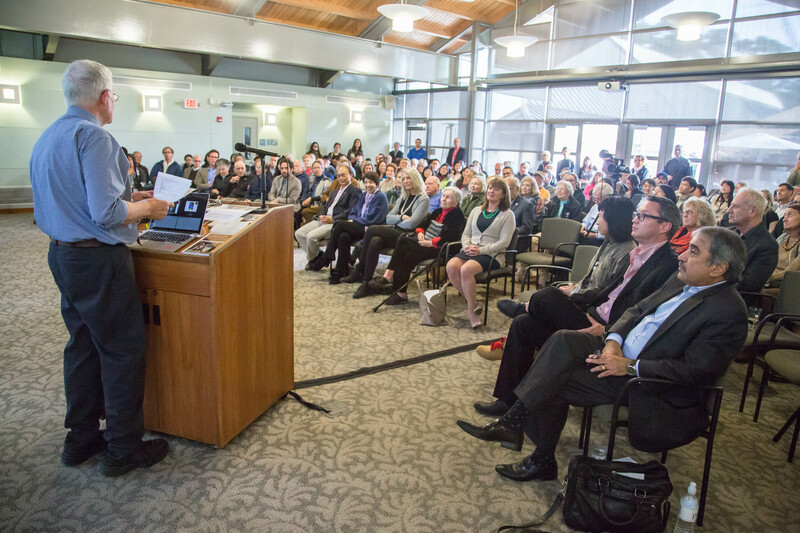 At a time when most history departments were still dominated by US and European history, Paul recognized that there was an opportunity to put UCSD on the map in what he rightly predicted would be a growing field as History depts sought to globalize and diversify. 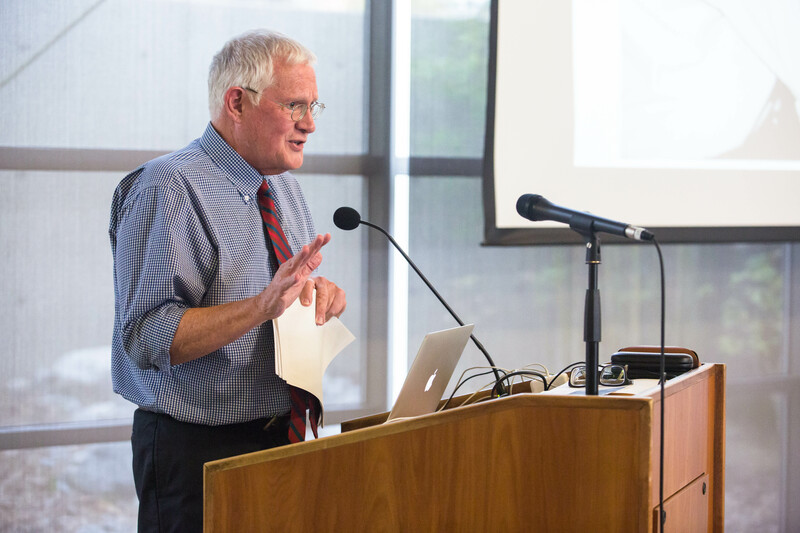 In recognition of his vision and his efforts in building and maintaining a top ranked graduate program, Paul was awarded the UCSD Chancellor’s Associates Faculty Award for Excellence in Graduate Teaching in 2003. The national and international reputation that Paul earned, both as a scholar and as a producer of Ph.D. students, is amply demonstrated in a slew of honors and awards, including no less than 10 Visiting Appointments at a range of prestigious universities in Europe and Asia: including Oxford, the University of Heidelberg, East China Normal University in Shanghai and National University of Singapore, among others. I would like to end on a personal note, expressing my own admiration for the whirlwind of ambition, hard work and enthusiasm that always surrounded all of his projects and for his ability to bring those projects to fruition. The Department will miss his energy, his vision and his willingness to shoot for the moon, even when the odds were against you. We wish him all the best bringing those talents to the next phase of his life and career.